AMARANTHINE, a 501c3 corporation, supports the presentations of Florida Women of Achievement (FWA) documentaries and educational programs. 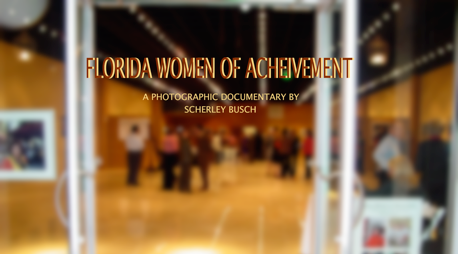 The Florida Women of Achievement Documentaries celebrate remarkable leaders who have influenced the course of history. 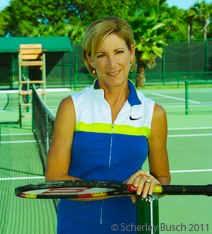 Creating environmental portraits and recently initiated film documentaries and interviews about Florida’s positive role models, FWA presents stories of perseverance and triumph. Art serves to present leaders who through example, inspire, educate and empower young women and men to achieve their goals. 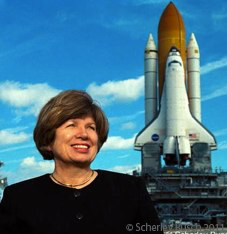 Founded in 1992, by Scherley Busch, the FWA Documentary has been presented at over 40 venues including The U.S. Senate Russell Rotunda, Washington, D.C. The Florida Governor’s Mansion and The Capitol in Tallahassee, Miami-Dade College, The Miami Herald, Carrollton School and The Historical Museum of Southern Florida. Now adding filmed documentaries and interviews, FWA can present these role models to a far wider audience.